The Reach Mama Network is a source of community, inspiration, and support for working moms of color who want to advance professionally. We provide our moms with the support and the tools they need to be successful in leadership positions. 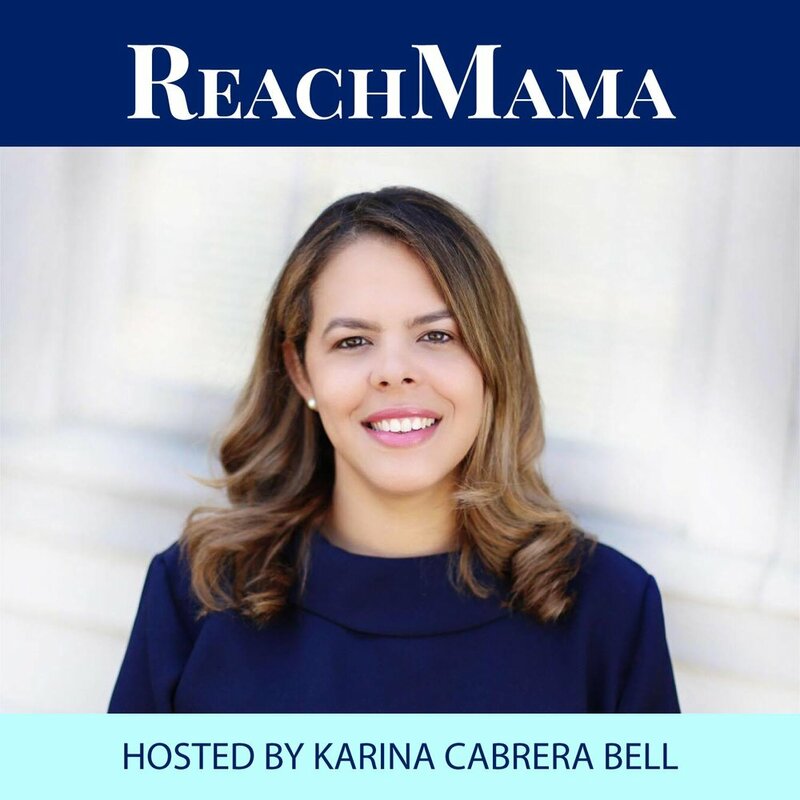 Digital Storytelling: We tell stories of incredible multicultural moms through the Reach Mama Podcast. Host Karina interviews CEOs, entrepreneurs, authors and thought leaders from different industries about careers and family. We help you showcase your brand to reach professional moms. 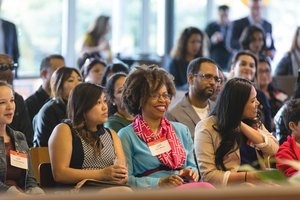 From curated events, to social channels, to our annual celebration of women, we create unique opportunities to connect to an engaged community of women. We curate events and workshops to empower, educate and equip moms of color with the knowledge and community to grow professionally. Featured as business of the week on ABC New's Podcast - "No Limits with Rebecca Jarvis"
Sign up with your email address to receive news and updates about events.